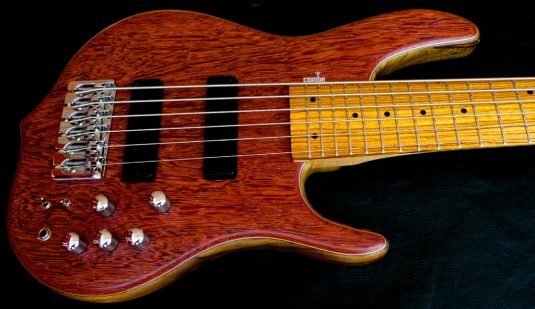 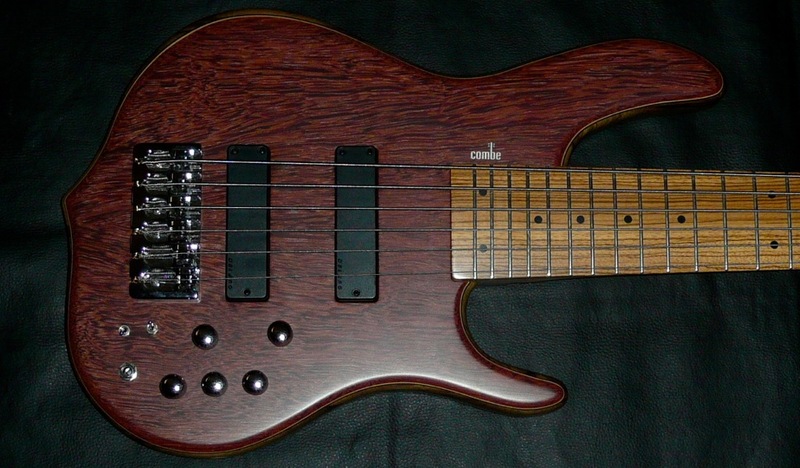 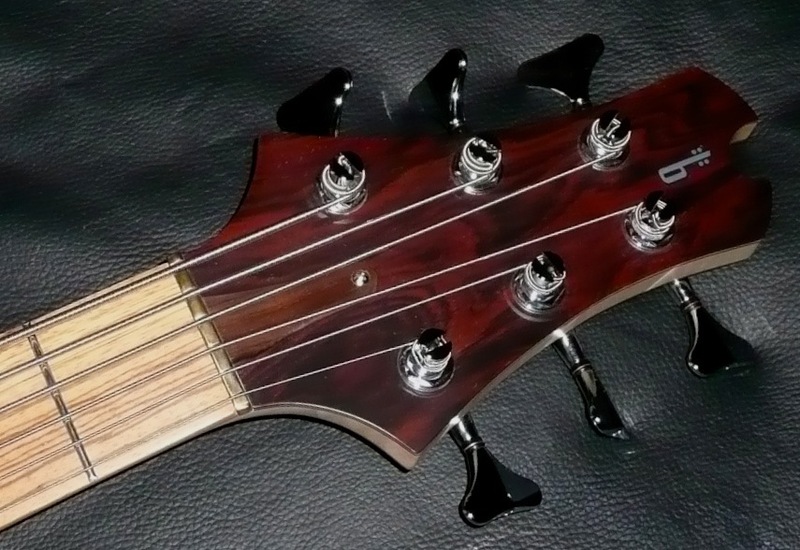 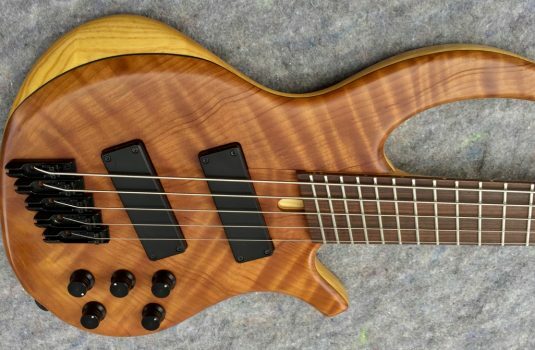 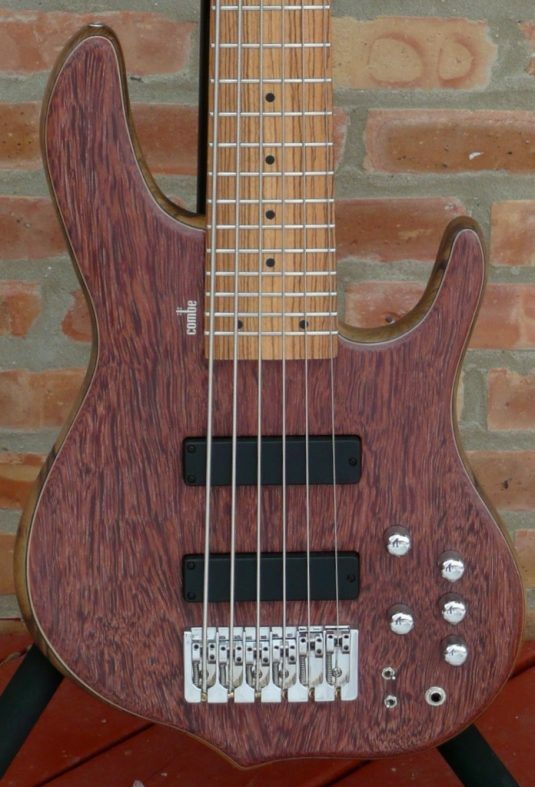 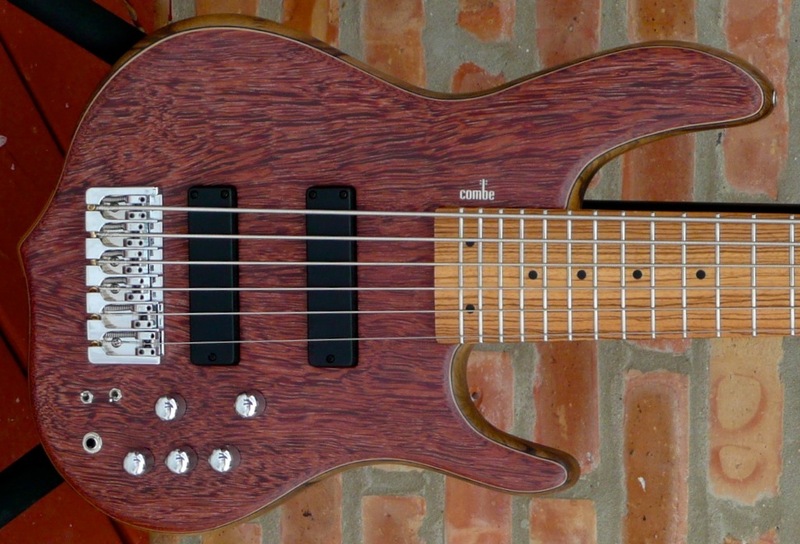 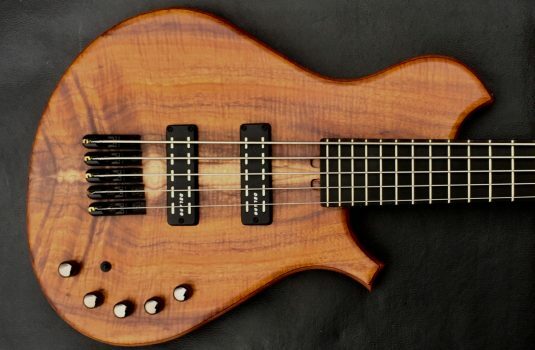 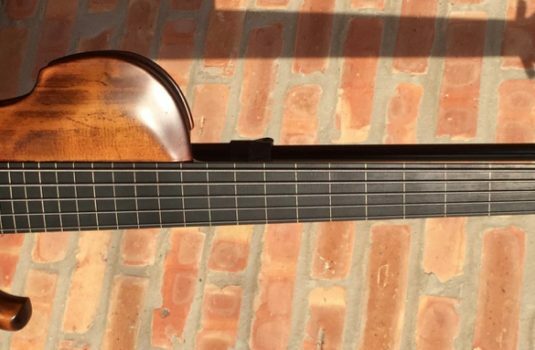 This is a very comfortable 6 string bass. 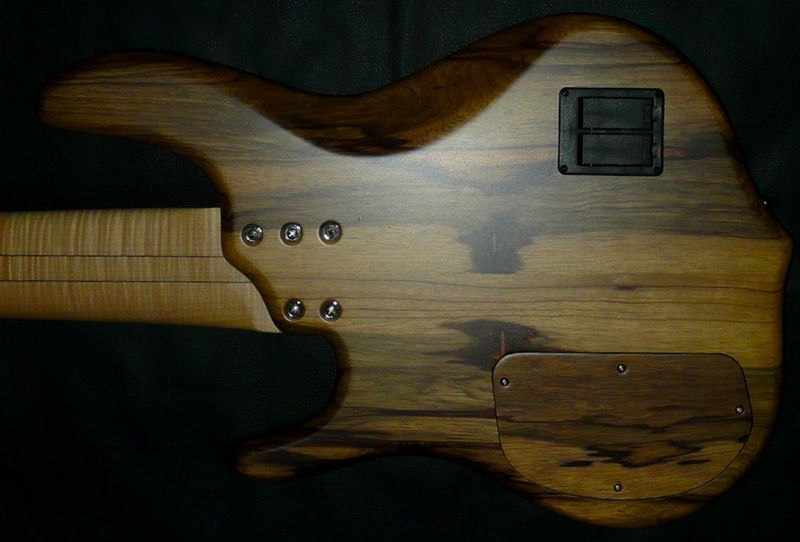 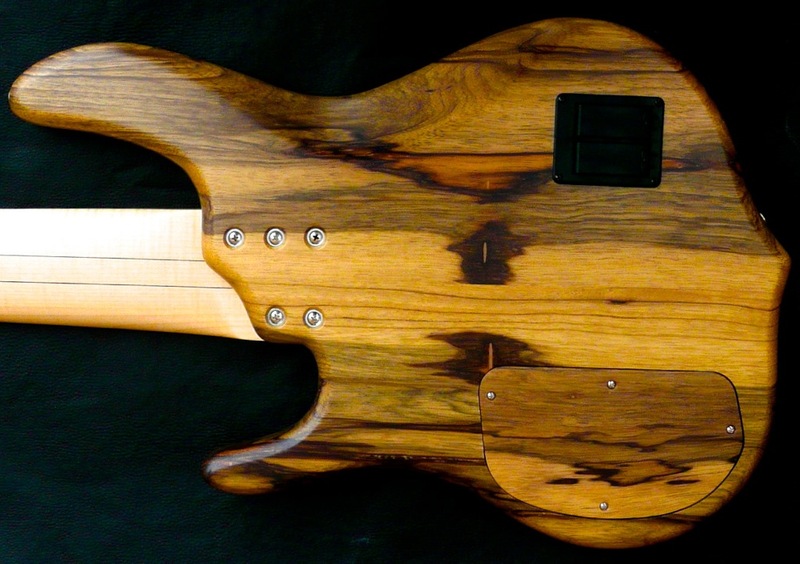 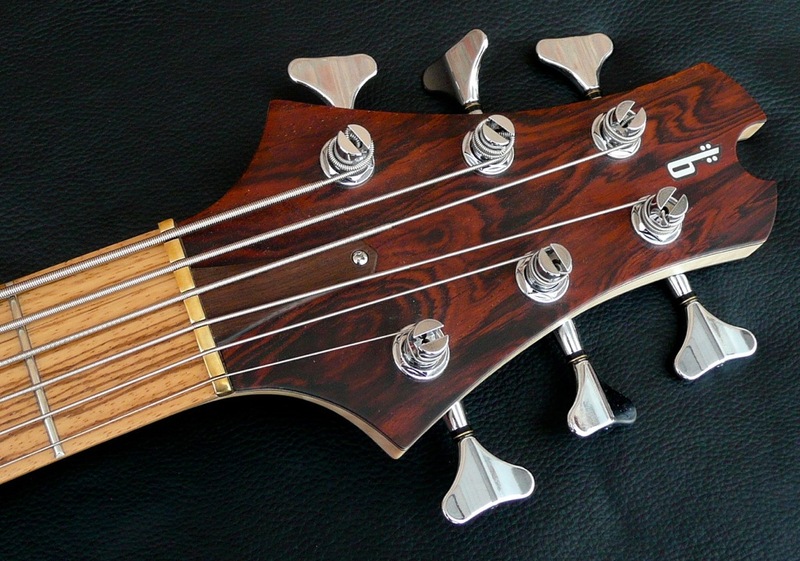 Matthieu’s basses are truly top notch in every way – playability , tone and appearance. 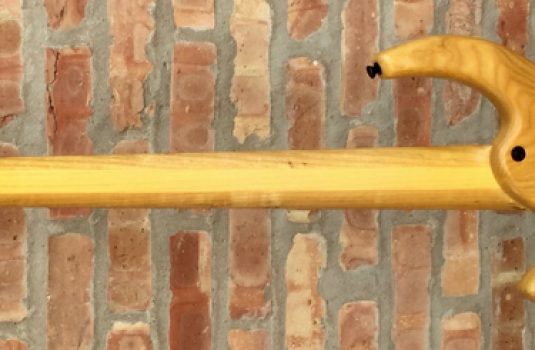 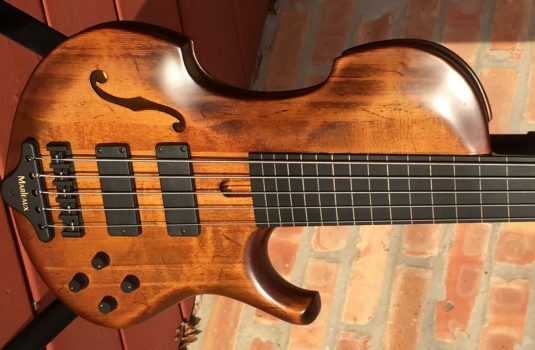 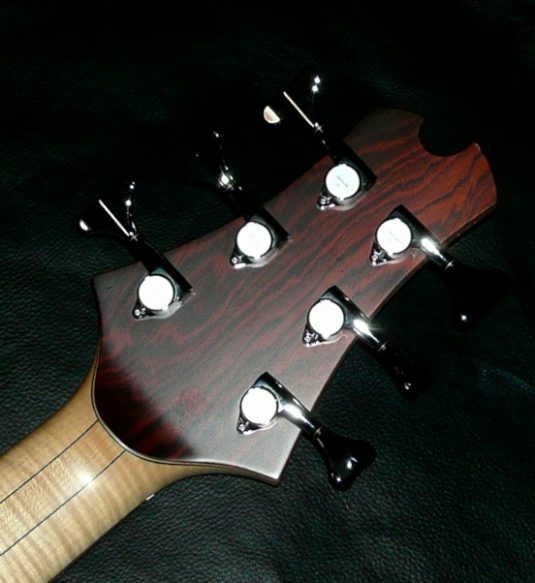 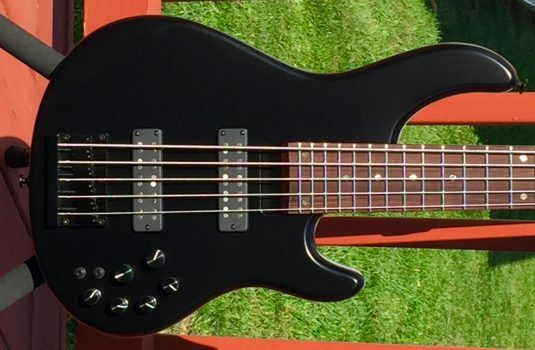 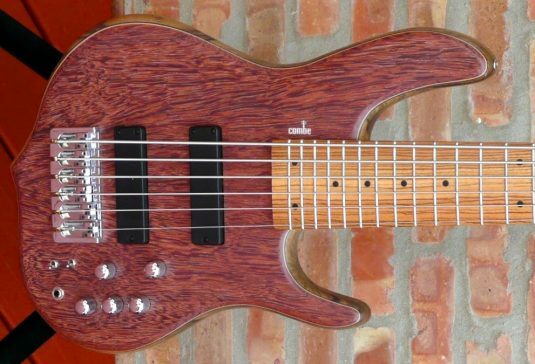 When you look closely at his basses and their prices , their high value is clearly apparent.